In my experience as a speaker and consultant over various projects both in-house and geographically-distributed, I’ve seen a lot of teams and organizations make the mistake of thinking that Scrum Masters are also Agile Project Managers. You have to keep in mind that Scrum is one way to implement Agile Project Management, but does not equate the methodology. Essentially, Scrum is the tool and Agile is the the set of methods. So you can implement Scrum and get it wrong—meaning you aren’t doing Agile Scrum at all. The project manager and product owner start the release planning and ask the team if the release planning is ok. The team does not generate the initial draft of release planning itself. In Scrum, the team is supposed to generate all of the planning itself. The check-in is different from the Scrum standup and the objectives of the checkin are different. I did suggest to the teams that if you want to create a cross-functional team where the functions are separated, if you ask people how they are working together, you might help them work together. Sometimes those questions work, and sometimes they don’t. It depends on the team and whether the people want to work together. As you can see, Rothman is strict in differentiating the self-management aspects of Agile and Scrum. Take note of how planning with Agile in mind only involves the project manager and product owner. The team is only there to verify and agree. Scrum, on the other hand, requires the team to self-manage from the start. So knowing the power involved, how is a Scrum Master not an Agile Project Manager? Scrum Masters’ only concern is the team. They don’t look at cost, timeliness or how the product owner may take the velocity of work. Their only concern is that the team is functioning normally and the project is moving forward. Agile project managers, on the other hand is still answerable to the product owner. This means that Agile Scrum can only be achieved if the project manager can manage risk and other responsibilities outside the team while the team is also cared for. This means that Agile Scrum can only be achieved when the project manager can balance the team and the organization. But problems do arise from this kind of setup since some product owners have ridiculous demands. Sometimes, these demands are not only bad for the team but are also impossible to meet within time frame. Luckily, Agile Scrum has great transparency features so good project managers can always call out the product owners on their unreasonable demands. Why is this such a big concern for me? I’ve seen a lot of geographically-distributed teams that fall apart because everyone expects the Scrum Masters to be project managers. You don’t need a full-time Scrum Master for remote offices simply because it’s impossible to be on top of the team all the time when you aren’t in the same location. But an Agile Scrum project manager can manage a cross-cultural, multi-platform team skilfully. If you still don’t understand how important Agile Scrum project managers are compared to Scrum Masters, take a look at their education. It’s the one thing that PMs have over the Scrum Masters, but it’s not a small thing. 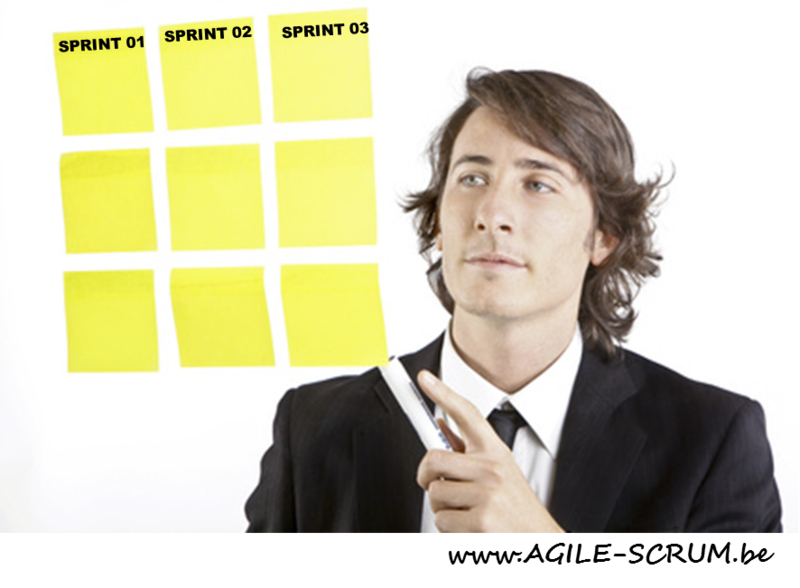 Essentially, a PM implementing Agile Scrum can be a Scrum Master easily. But Scrum Masters don’t know enough or have studied enough to be a project manager. In the end, how much your PM can handle the team and the organization is what actually matters.